The East-West Schism, or the Great Schism, divided medieval Christendom into Eastern (Greek) and Western (Latin) branches, which later became known as the Eastern Orthodox Church and the Roman Catholic Church, respectively. Relations between East and West had long been embittered by political and ecclesiastical differences and theological disputes. 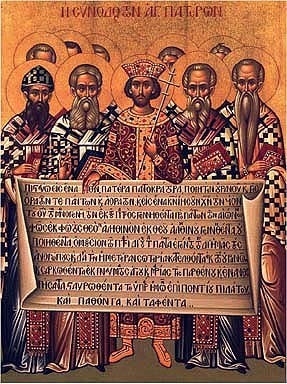 Pope Leo IX and Patriarch of Constantinople Michael Cerularius heightened the conflict by suppressing Greek and Latin in their respective domains. 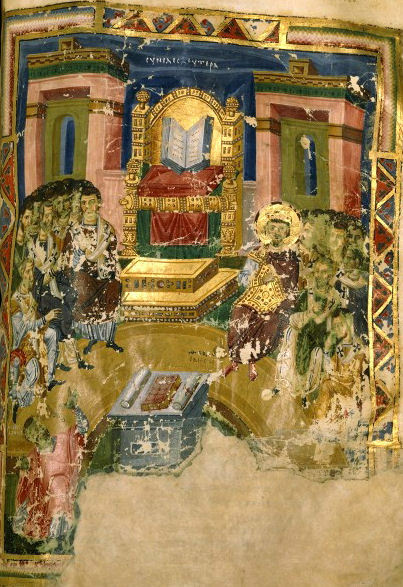 In 1054, Roman legates traveled to Cerularius to deny him the title Ecumenical Patriarch and to insist that he recognize the Church of Rome's claim to be the head and mother of the churches. Cerularius refused. The leader of the Latin contingent, Cardinal Humbert excommunicated Cerularius, while Cerularius in return excommunicated Cardinal Humbert and other legates.